If you belong to a family with special needs, learning more about the Tax Equity and Fiscal Responsibility Act of 1982, or TEFRA, is one way to take away one small part of common frustrations. 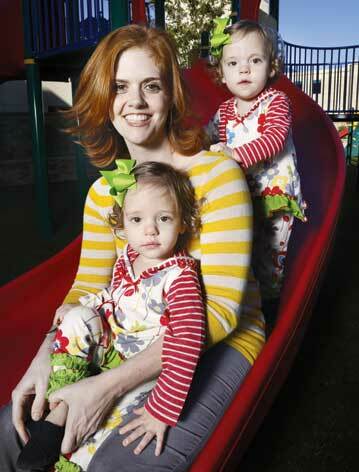 In October 2010, my husband Brad and I were overjoyed to learn that we were expecting identical twins. But the news also meant my pregnancy would be categorized as high-risk. As it turned out, one of our girls had a congenital heart defect—pulmonary atresia—which would require open-heart surgery after her birth, as well as subsequent heart surgeries. While we had private insurance, I knew it would not be enough to cover all the medical care that my girls would require in the months, and possibly years, to come. In addition to my role as a mom, I am a social worker at Arkansas Children’s Hospital. I work with families in the Medical Home Clinic, which specializes in caring for children with complex medical needs. I help families navigate the complicated system of attaining services through various government agencies with acronyms that include SSI, TEFRA, WIC, DHS, DDS and too many others to mention. Before I had my daughters, I knew that receiving services from these agencies was often complicated; now I can truly appreciate those frustrations. I hope that through my personal experiences, I am even more equipped to help others obtain important services, including the Tax Equity and Fiscal Responsibility Act of 1982, or TEFRA. 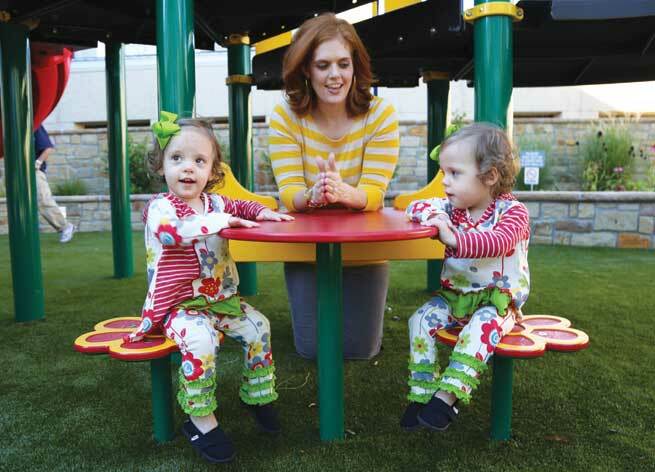 TEFRA is a category of Medicaid that provides care to children with special medical needs, and eases the financial strain from medical costs. Read on to find out if TEFRA could be beneficial for your family, how to obtain coverage and other tips for navigating the maze. Through TEFRA your child will receive services allowed through Medicaid. Even though you may have private insurance, there are often caps on the number of therapy services allowed in a calendar year. Through TEFRA, you are also eligible for WIC (Women, Infant and Children) services. Insurance often won’t cover special formulas that many children with medical needs may require. TEFRA Medicaid will be your child’s secondary insurance and will cover most of the expenses that aren’t covered by your private insurance. This could possibly save your family thousands of dollars a year in medical costs. Where or how do you apply? You can apply for TEFRA at your local Arkansas Department of Human Services office. Patients at Arkansas Children’s Hospital can also apply by meeting with one of the financial counselors. 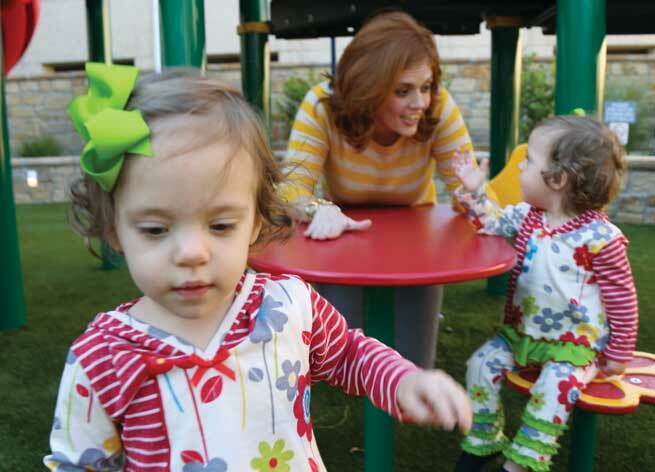 You need to apply for TEFRA as soon as you learn that your child has a disability or will have ongoing medical needs. Start early, as the approval process can take several months and benefits can be retroactive to the date of application. You are required to keep your private insurance as the primary source of payment, unless insurance is discontinued because of loss of employment. TEFRA does not cover co-pays that may be required by your private insurance. You will be required to pay quarterly premiums for TEFRA coverage that will be based on parental income. If more than one child qualifies for TEFRA, your premiums will not increase. The TEFRA application will require information from your child’s primary physician. If your child is currently hospitalized or receives care at Arkansas Children’s Hospital, you can apply with any of the financial counselors on campus. The waiting time for approval can be between 90 and 120 days; however, coverage will be retroactive to the day you applied. Keep the name and number of the person who assisted you with your application, so you can check on the status of the application. Start a file at home that contains a copy of submitted documents, dates of when the documents were sent, as well as the dates of when you call regarding your application and the name of the person who helped you. Most medical providers are willing to delay payment if you have applied for TEFRA coverage, but they may require a letter from your Department of Human Services office or hospital indicating the application has been filed. Once you are approved for TEFRA, you will be required to have a primary care physician (PCP) assigned. The PCP must accept Medicaid. You can locate a PCP by contacting Connect Care of Arkansas at (800) 275-1131. You will receive a yearly evaluation to determine if your child continues to meet criteria to qualify for TEFRA. It is important to remember that you are not alone in navigating this program. There are others out there who have been where you are and who can answer your questions. Sometimes it may take numerous phone calls and a lot time on hold, but be persistent and remember that no question is a dumb question. Additional information about TEFRA can be obtained by contacting the Office of Long Term Care in the Arkansas Department of Human Services’ Division of Medical Services at 682-8473, or by contacting a financial counselor at ACH at 364-1100.